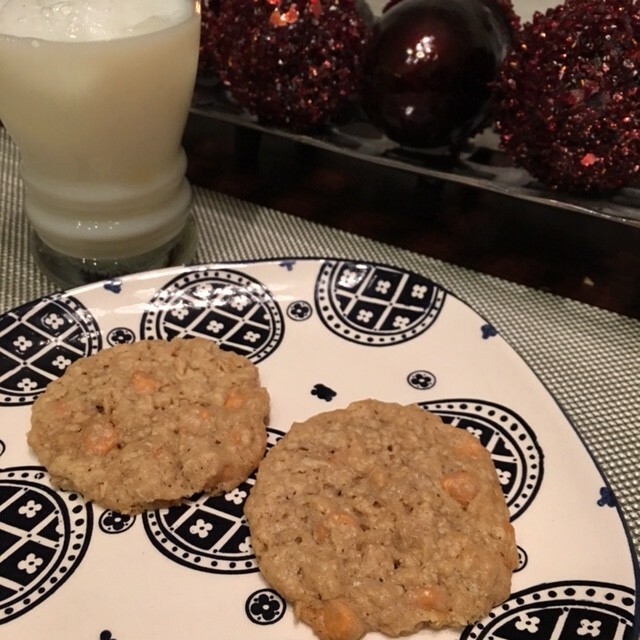 National Cookie Month! | Winners Drink Milk! 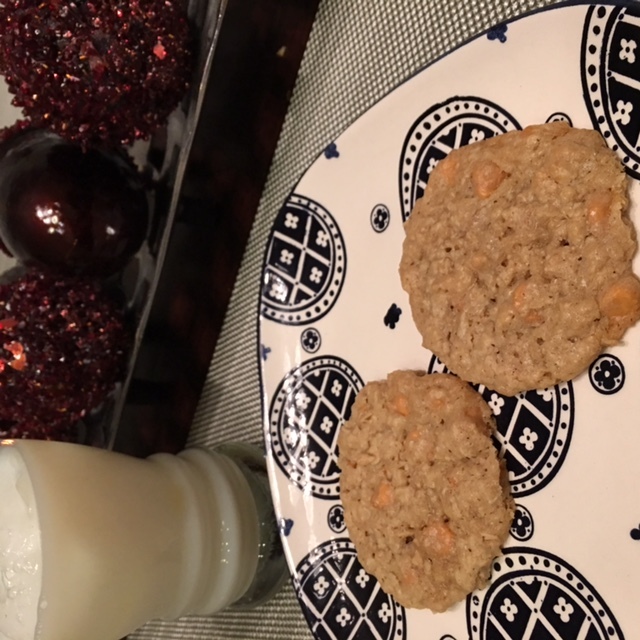 October is National Cookie Month so I felt I had to celebrate in the best way possible… with cookies! 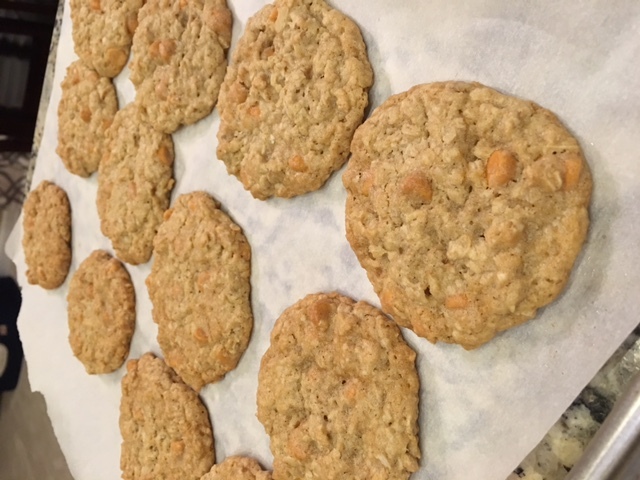 I debated which recipe to make while stress baking before Sunday night’s Colts vs Patriots football game, and I settled, not with sugar cookies in the shape of deflated footballs, but with Oatmeal Scotchies– a cookie that can easily be argued is acceptable for dessert and/or for breakfast (because, oatmeal!). So, I digress. I used the handy dandy recipe on the back on of the Butterscotch Chip package. 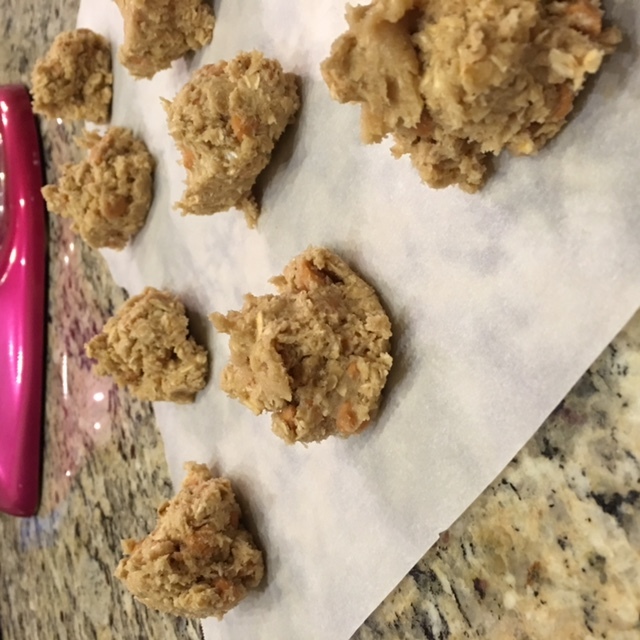 The recipe is straight forward, most ingredients are those already found in a stocked pantry, and without a doubt, these are a crowd favorite, no matter the audience! 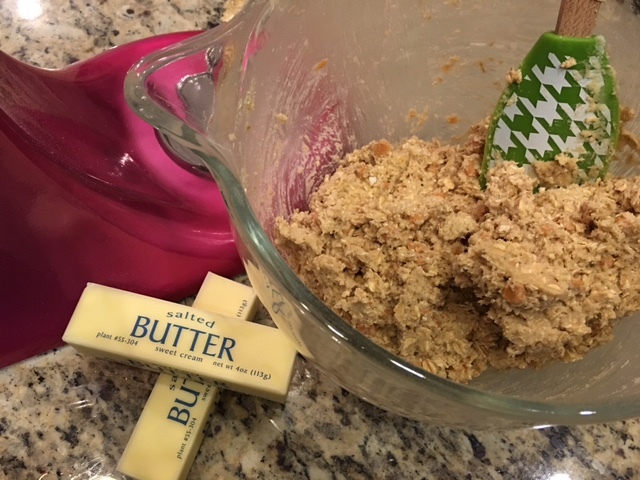 Additionally, the recipe calls for 2 STICKS of Butter, so you know they’re gonna be good! 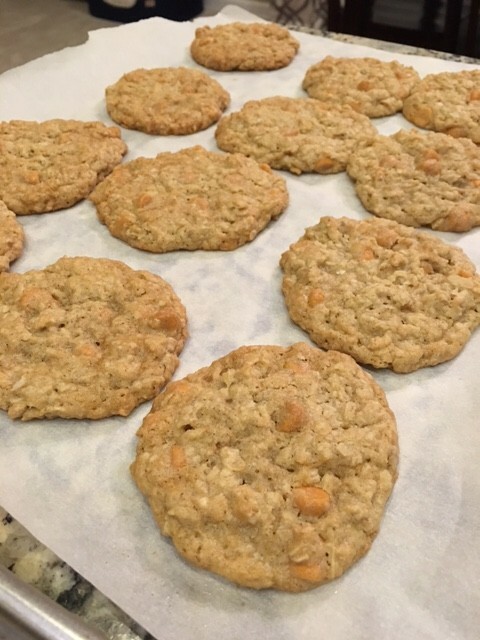 I was able to make 36 cookies, using a hearty tablespoon of dough per cookie! 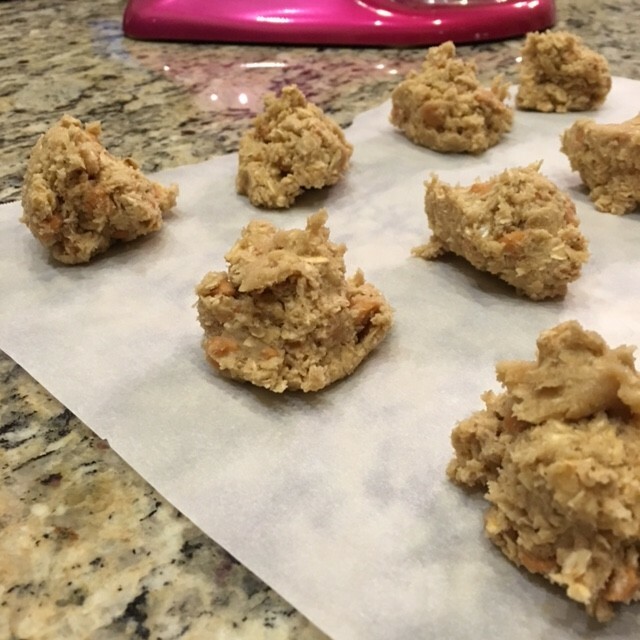 If you want your cookies to be soft and a little chewy, bake them on a light colored pan for 10-12 minutes. Add a glass of ice cold milk and enjoy! Stir in oats and morsels. Pan Cookie Variation: Grease 15x10-inch jelly-roll pan. Bake for 18 to 22 minutes or until lightly browned.